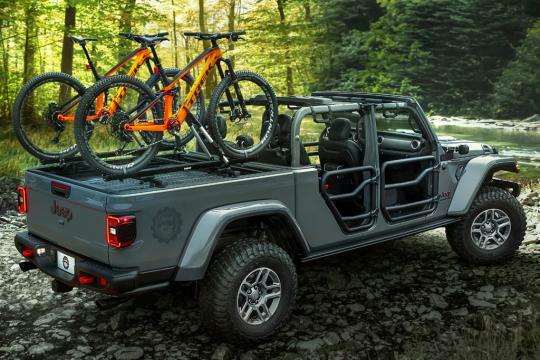 The 2020 Jeep Gladiator is here, and we've only had to wait a day to see how you can modify it with official Mopar parts. 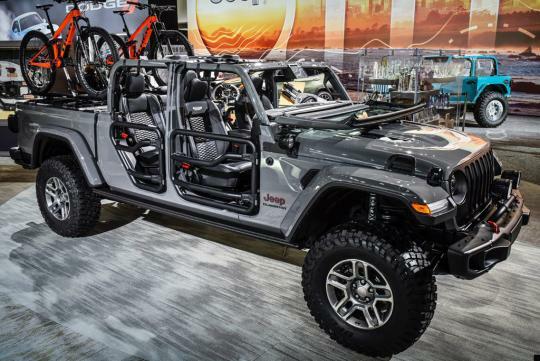 Some of the parts that will be available were already fitted to one of the Gladiators on the floor at the L.A. Auto Show. 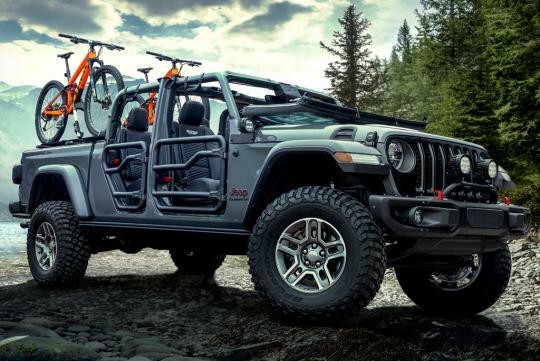 Jeep Wrangler owners aren't shy at modifying their beasts, and we can probably expect the same amount of enthusiasm from those who own the Gladiator as well. Many of the Mopar parts will be available right as the Gladiator goes on sale. Let's hope the best ones, like the 2-inch lift kit, rock rails and tube doors, make it there for launch. 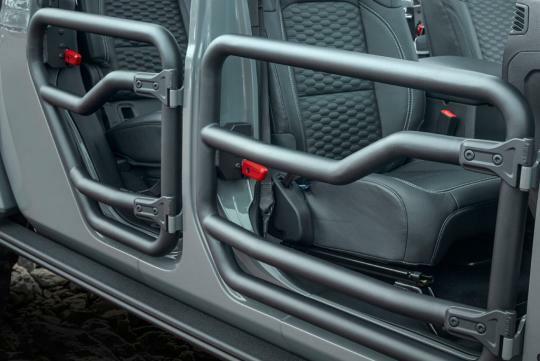 The steel tube doors sure give the Gladiator more character than other trucks on the market. 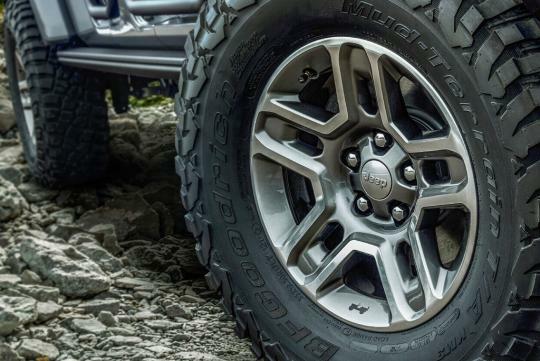 Off-road LED lights, winch-capable steel bumpers and 17-inch beadlock-capable wheels should enhance its off-roading capability. 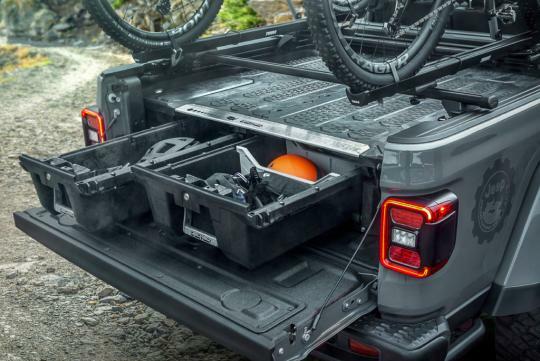 Different storage solutions are also included in the available parts like bed-mounted cross rails, ramps, roof rack/carriers and tonneau covers. If you wanted your Jeep truck to look different from the rest, Mopar is offering side graphics, hood graphics and Katzkin leather seats. 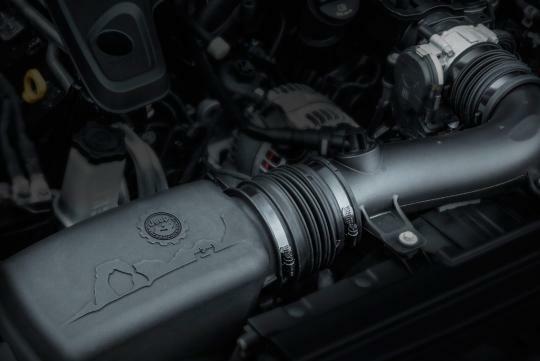 A cold air intake and Mopar catback exhaust are the only two power modifications available at the moment. Jeep claims they add power and torque but don't give any figures. Those are just the highlights as far as accessories go. FCA says there will eventually be over 200 different parts available. If you want more Gladiator news, we've got you covered. Check out the full details on the pickup here, and more background on the truck's name and purpose here.